In addition to our sheet maps of Australian, Victorian and Tasmanian wine regions, vW Maps has provided a range of cartographic and design services to wine makers and wine aficionados. A Whitlands winemaker asked vW Maps to take the contour lines of his vineyard and then draw them in the style of Peter Saville’s cover design for the album Unknown Pleasures by Joy Division. 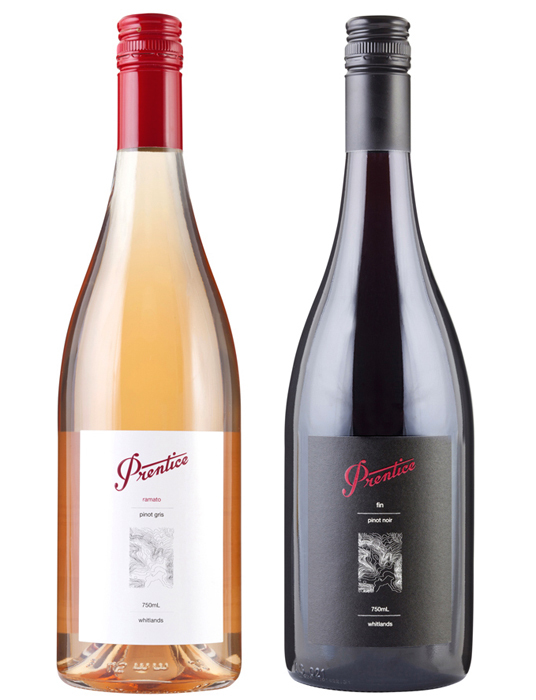 The contour lines show that the vineyard is in hilly terrain, where the higher elevation is favorable for the growth of cool climate wine—in this case, pinot gris and pinot noir. 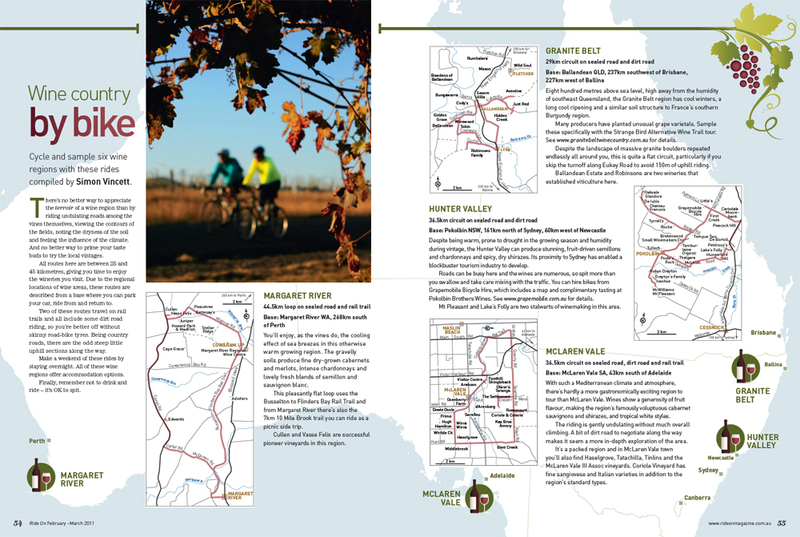 Bicycle Victoria commissioned seven maps of wine regions for a four-page article on the joys of bicycling through wine country. 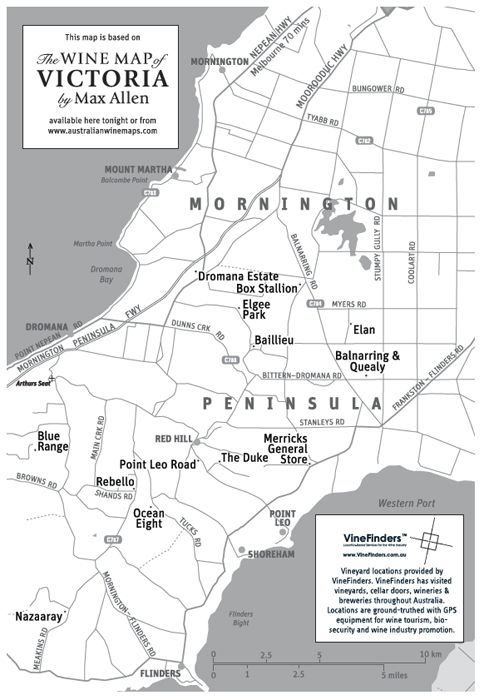 vW Maps worked closely with strategic partner VineFinders Pty Ltd to map scenic routes past winery cellar doors. The maps have become stylistic templates for many more maps in subsequent magazine issues. Bi-monthly wine tastings at Melbourne’s cultural and entertainment hub, Federation Square, include our maps of the featured wine regions. 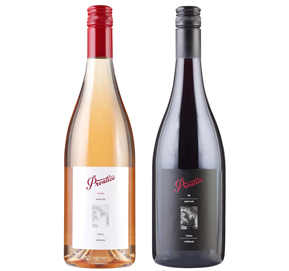 Wine maker Mac Forbes sources fruit from seven vineyards in the Yarra Valley. He’s not only interested in the varying geographic conditions among the sites but also in the provocative differences among sub-regional characteristics. Maps of climatic trends informed this large map we produced for Forbes to use when presenting his wines at tastings. The visual style is taken from famous maps of Burgundy by Art & Cartographie. See also Mac’s virtual tour of his Yarra Valley vineyards.